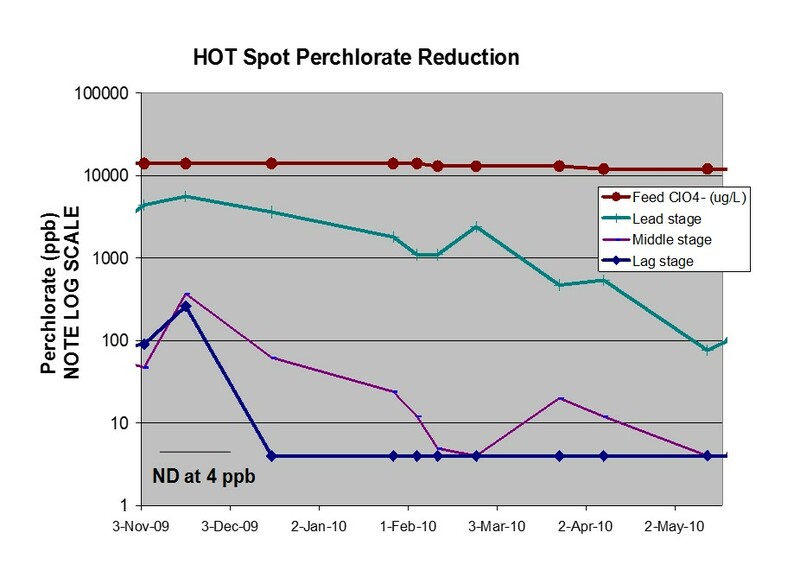 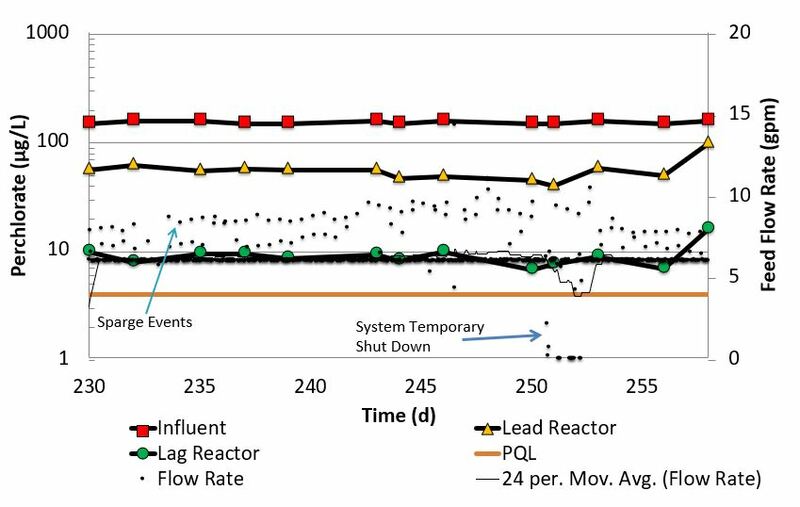 High contaminant removal rates demonstrate efficiency. 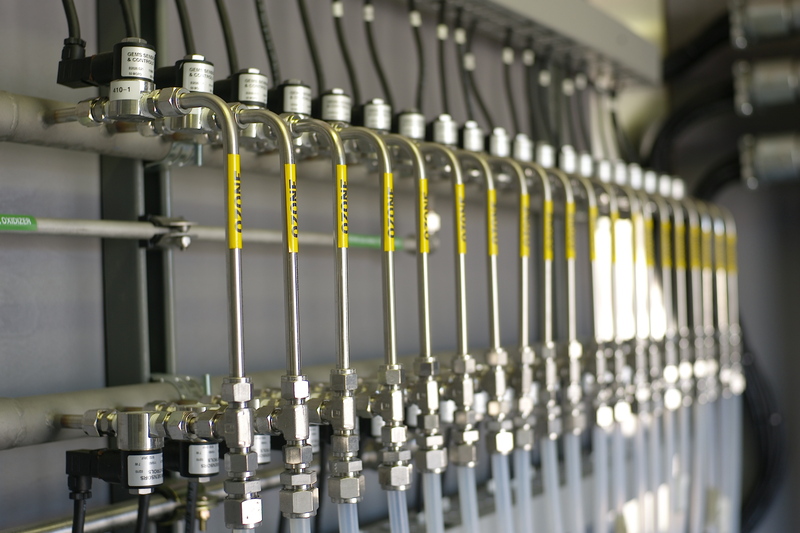 Removes 99 percent of nitrate and 94 percent of perchlorate in the field, validating the technology as an alternative to other treatment methods. 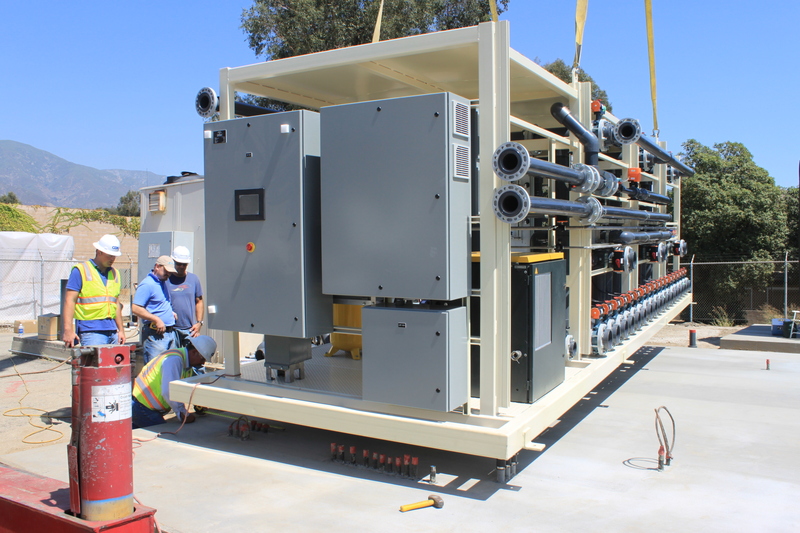 Its results advance the acceptance of our ARo-technology (aka. 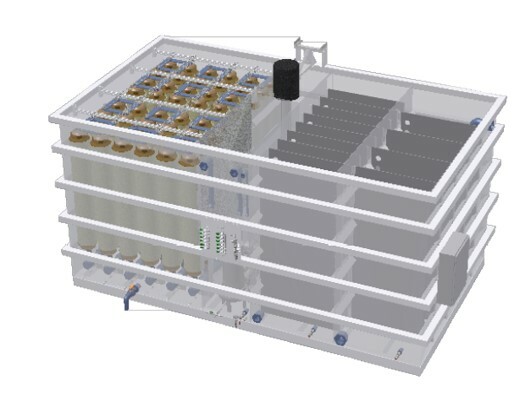 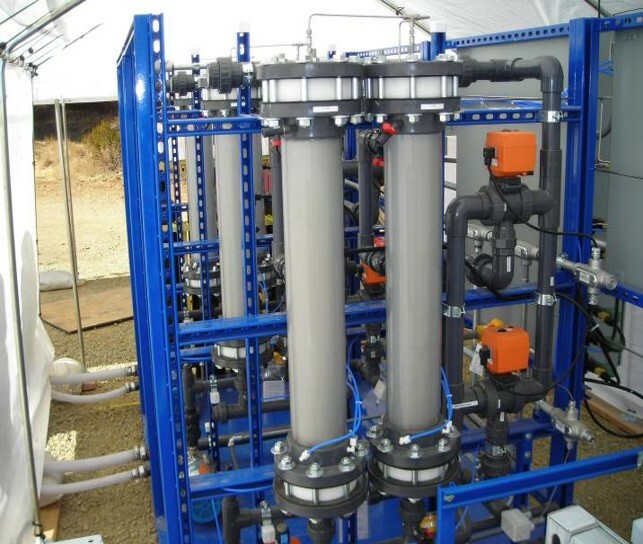 MBfR) specifically as a safe, cost-effective, environmentally friendly water treatment method compliant with increasingly stringent federal and state regulations and demands for high-quality water. 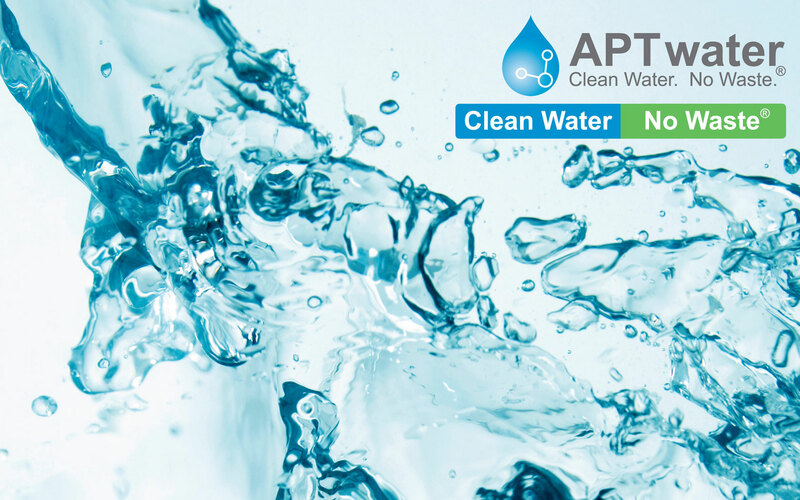 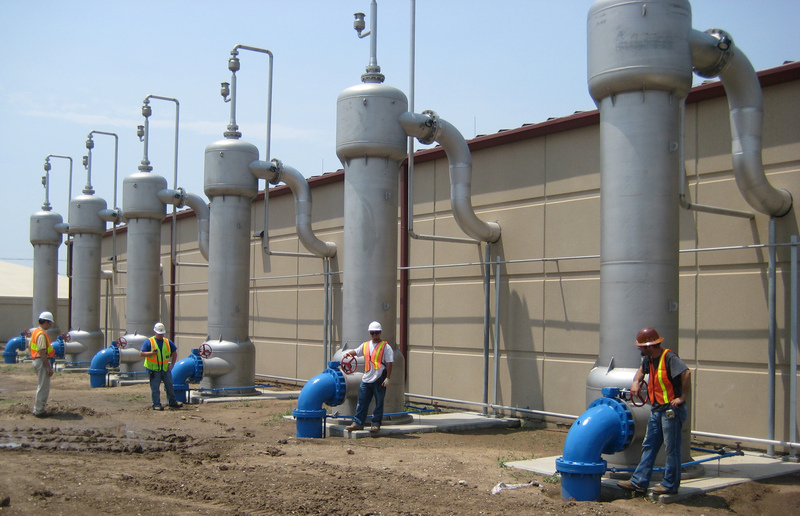 For more information for APTwater technologies on Perchlorate Removal, please contact APTwater at info@aptwater.com or (916)779-7651.